As a Florida native, Craig’s professional journey began in retail working in his father’s shoe store, where he spent eleven years and eventually became VP and Treasurer. His experience in the construction field began when he became a site Superintendent for Greater Homes. Craig earned a BS Degree in Business Administration from Florida Southern College and completed an additional 2-year program in Construction Management. Craig’s education and hands on experience led him to the role of Operations Manager of Engineered Homes, where he helped build more than 5,000 homes across Central Florida. 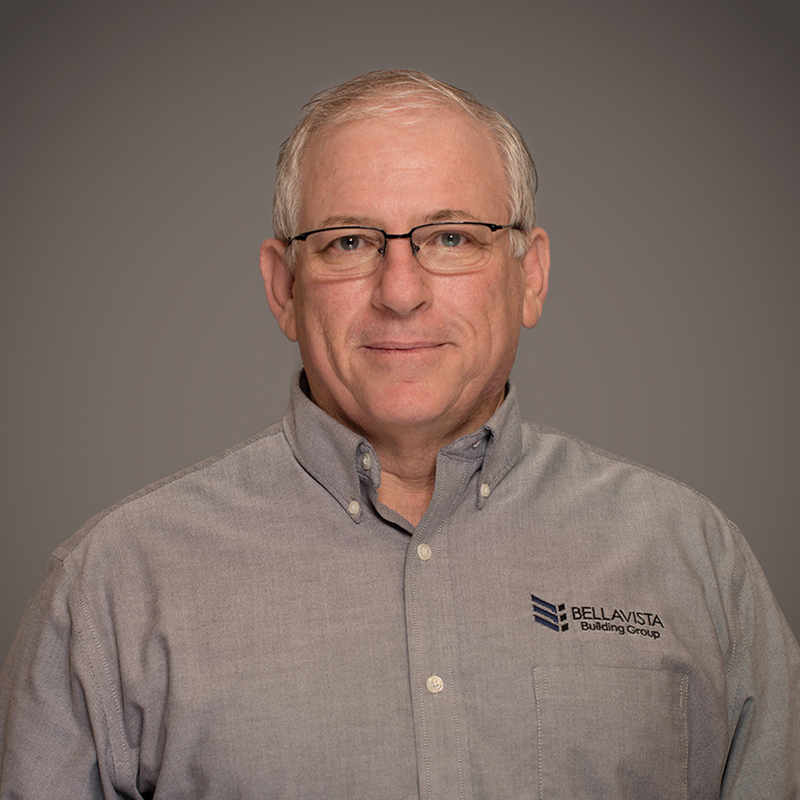 Craig brings more than 31 years of construction industry experience specializing in project management, budgeting, purchasing, quality control, cost reduction and P&L maximization.